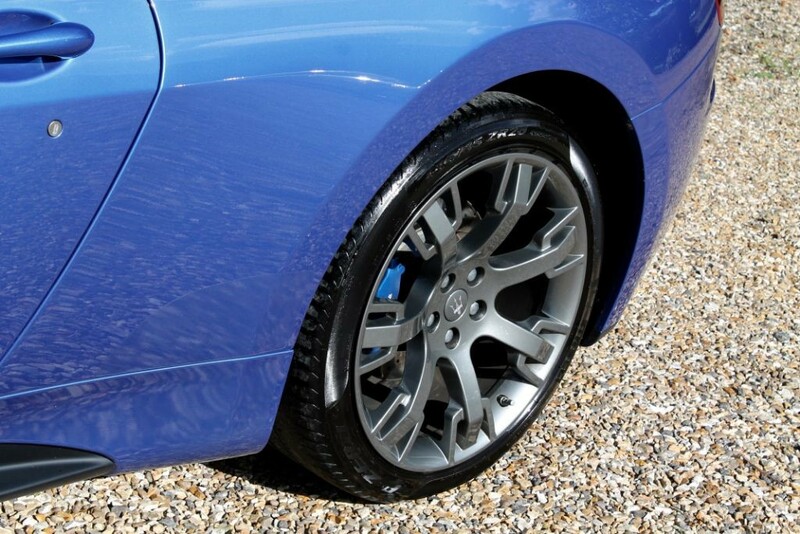 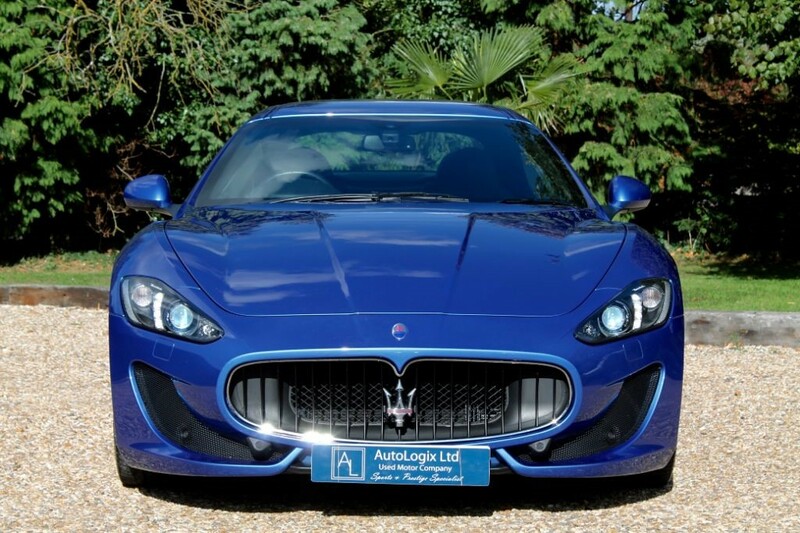 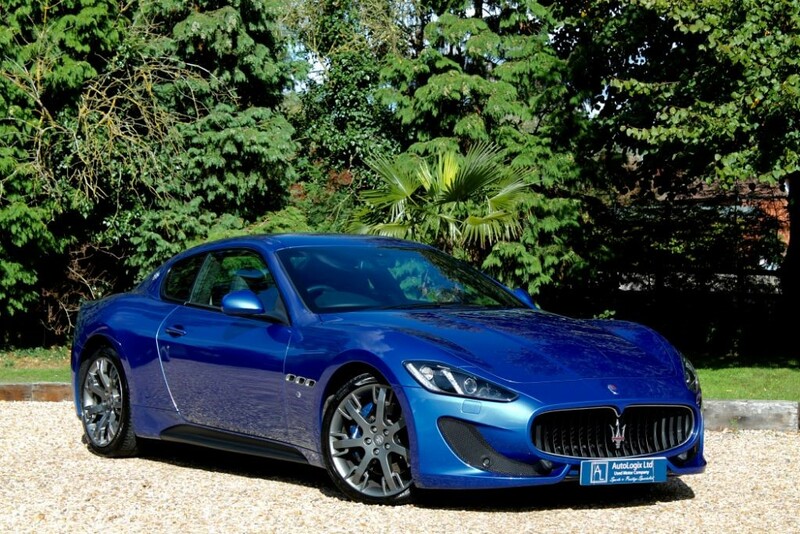 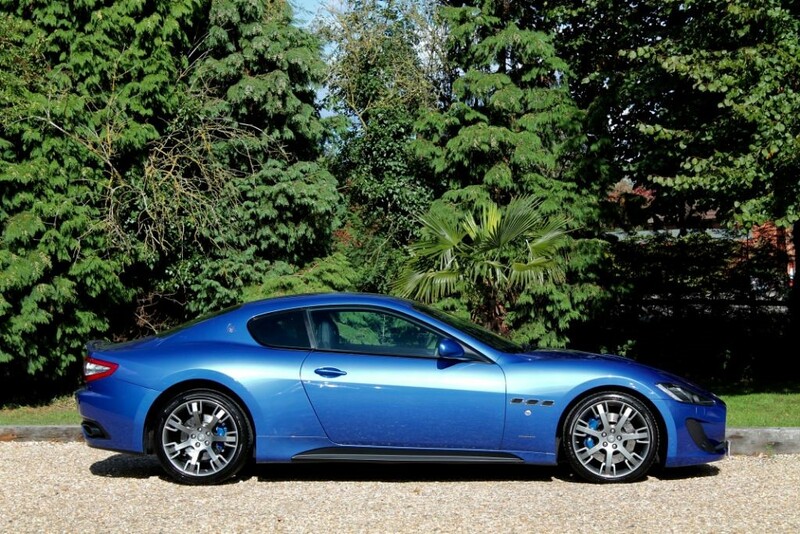 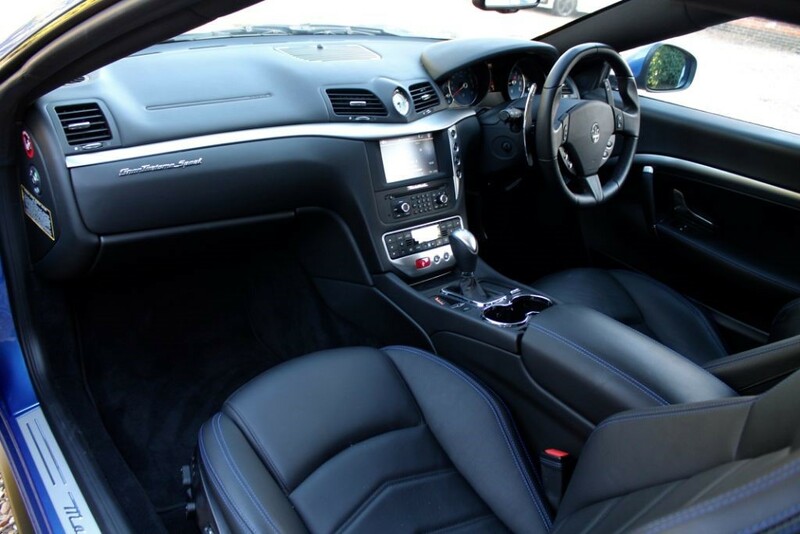 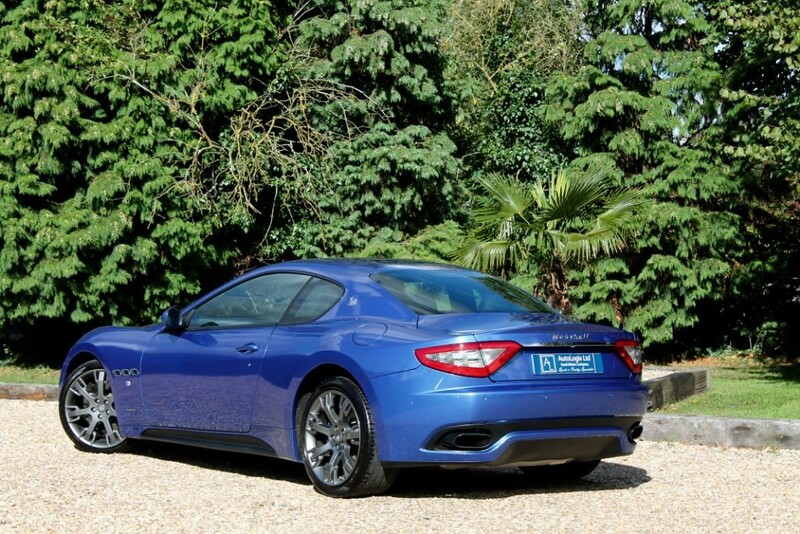 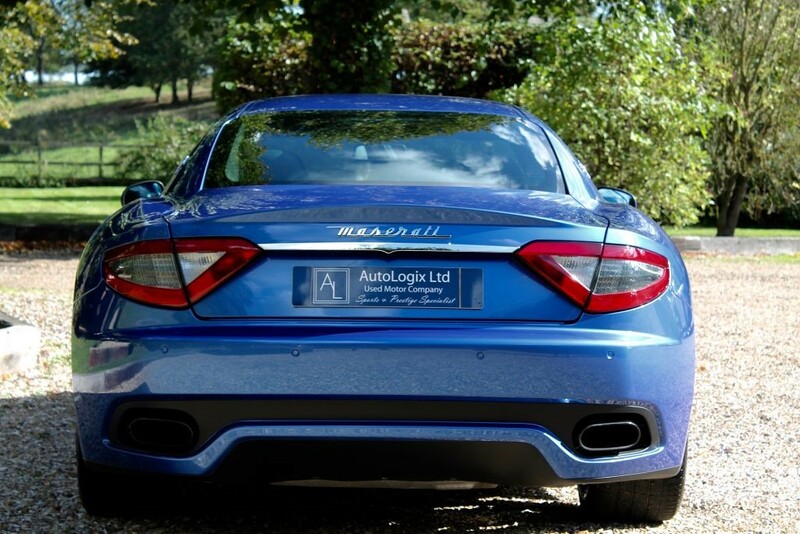 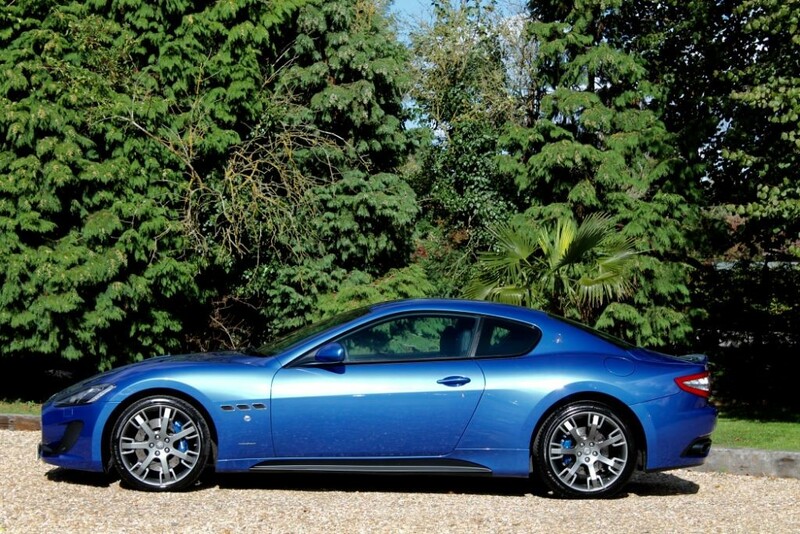 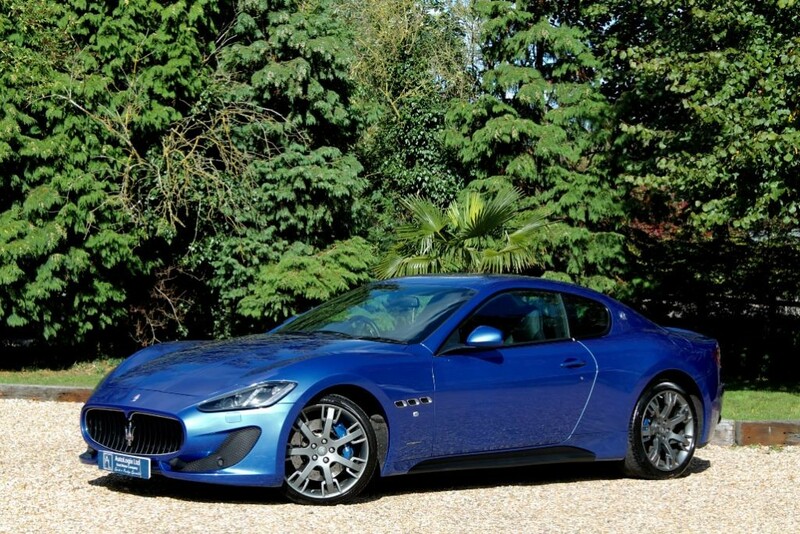 Metallic Blu Sofisticato, Stunning Example Previously Supplied By Us, Balance Of Maserati Warranty Until April 2019, 2 Keys, Tracker Fobs, Owners Manuals Present And Complete, Great Spec Includes Nero Leather With Contrast Blu Sofisticato Stitching, Trident Stitched Head Rests, 20" Mercury Grey Neptune Alloy Wheels, Anodised Blue Brake Callipers, Matt Black Look Headlights, Comfort Pack Front Seats (Heated, Elec Memory), I Pod Connection, Sat Nav, Cruise Control, Parking Sensors And Usual Refinements. 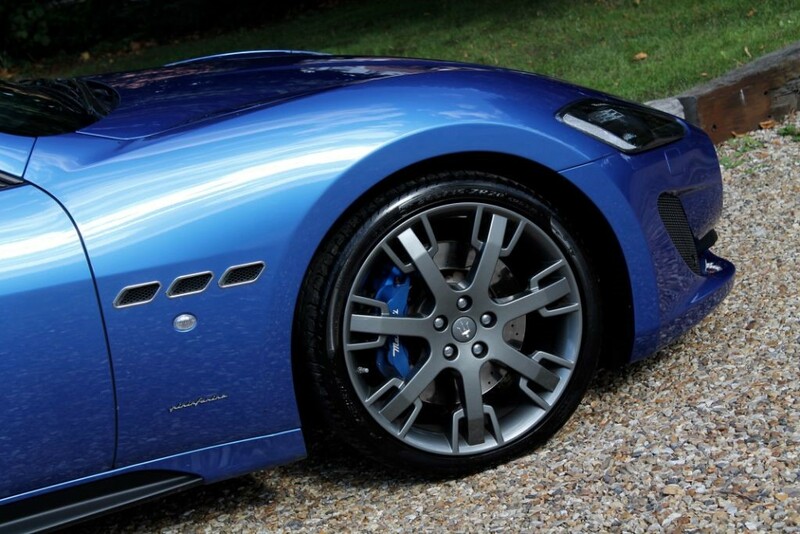 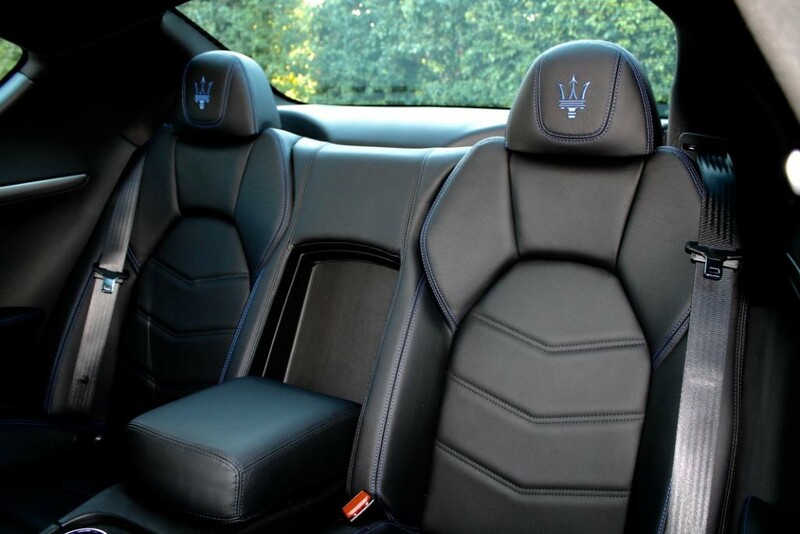 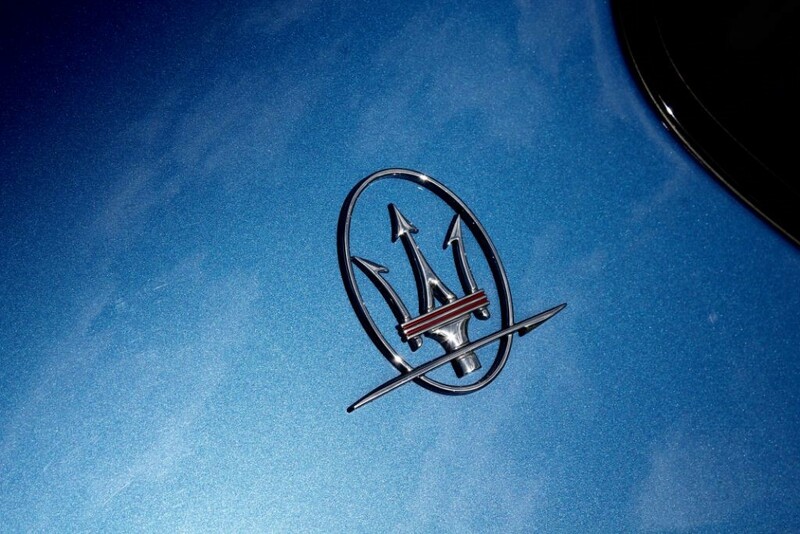 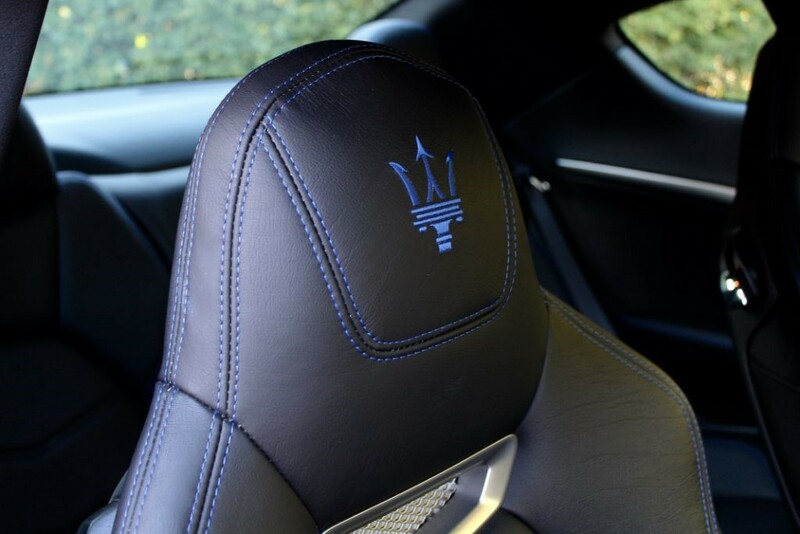 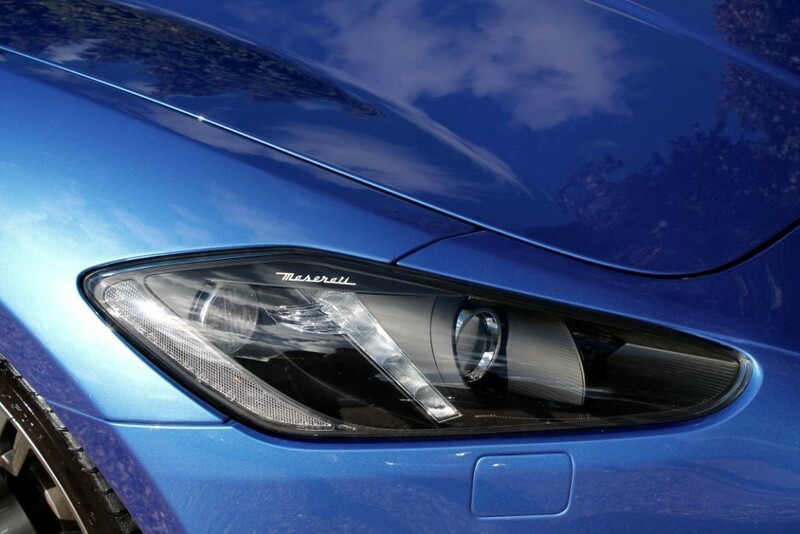 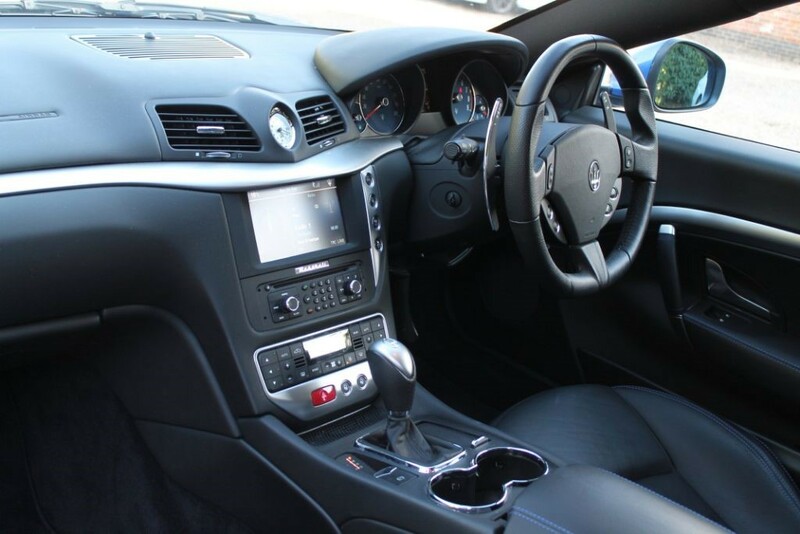 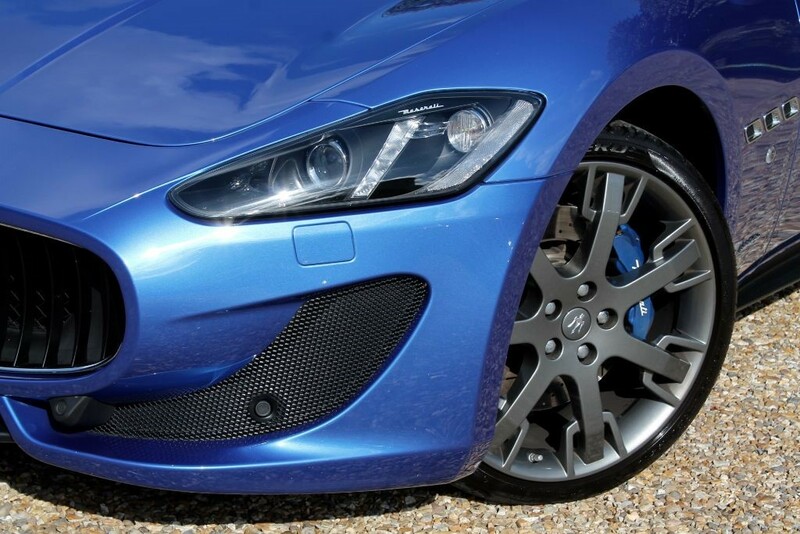 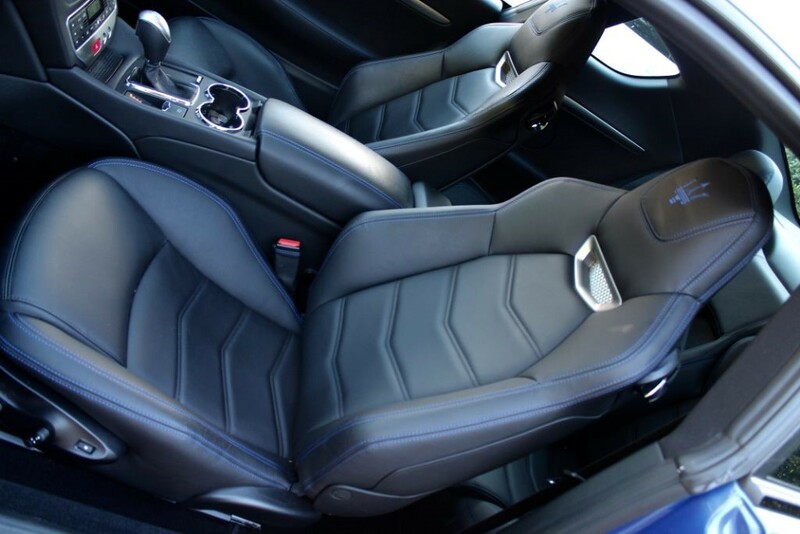 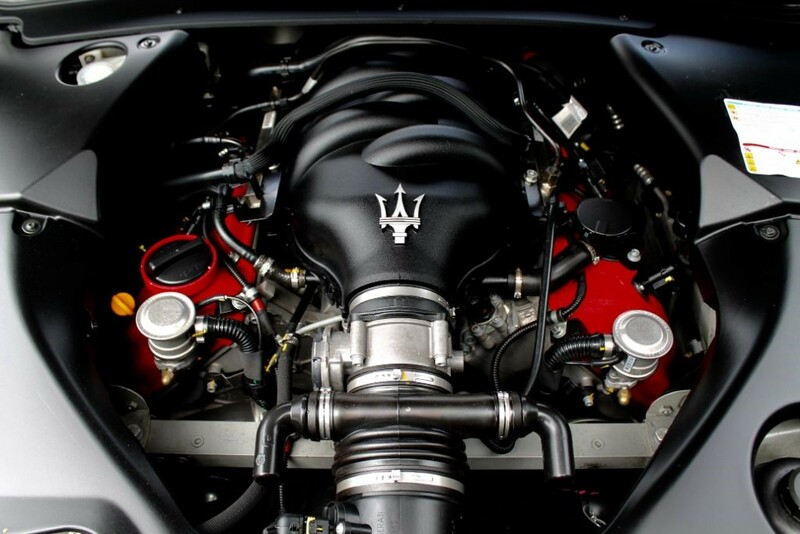 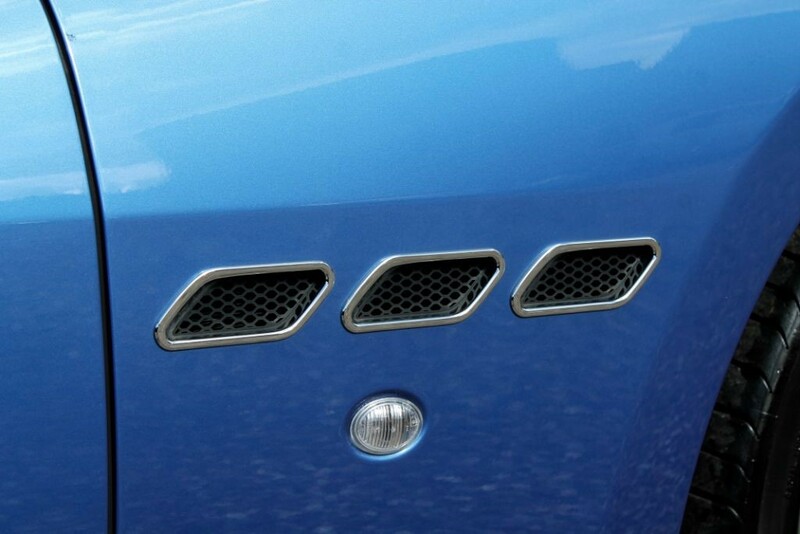 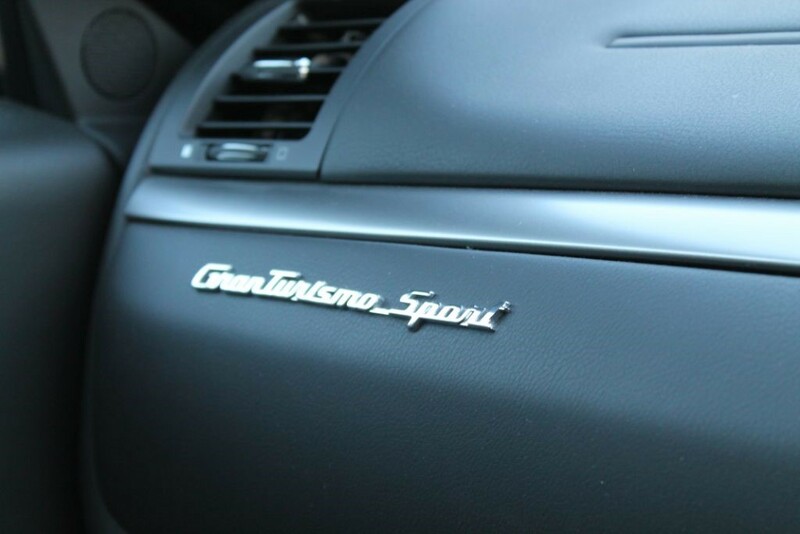 This Maserati has been handpicked by our team. 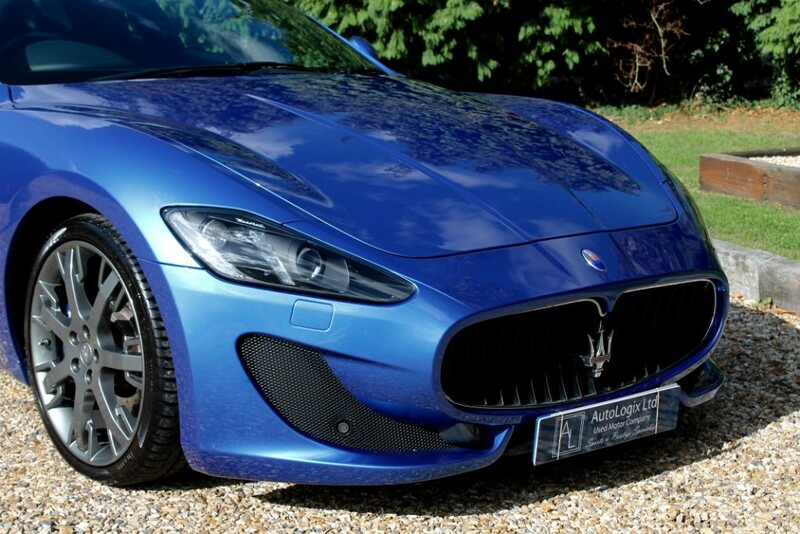 We can deliver this Maserati nationwide. 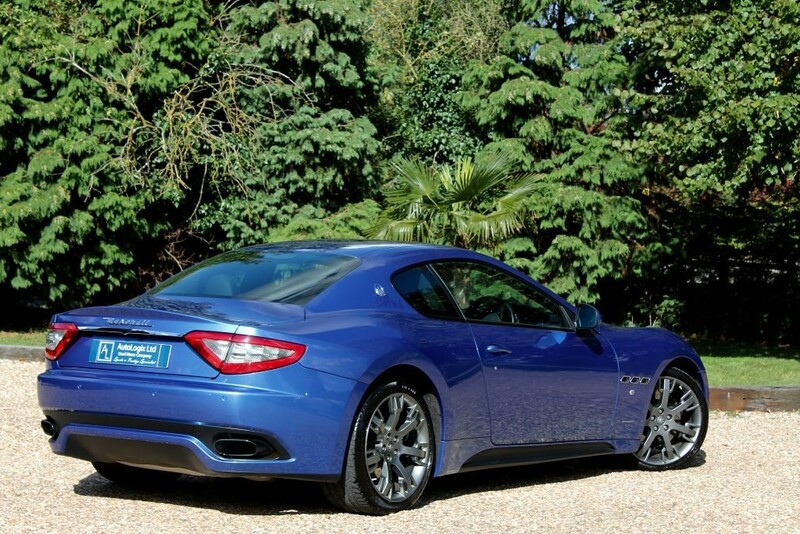 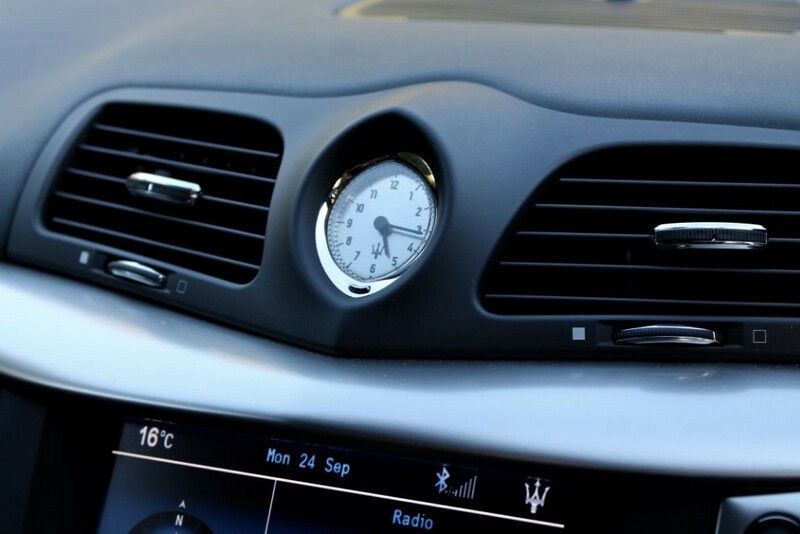 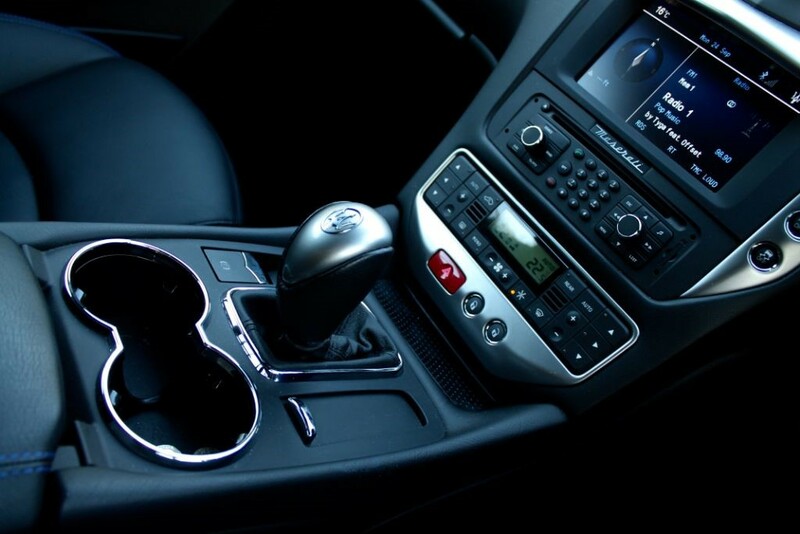 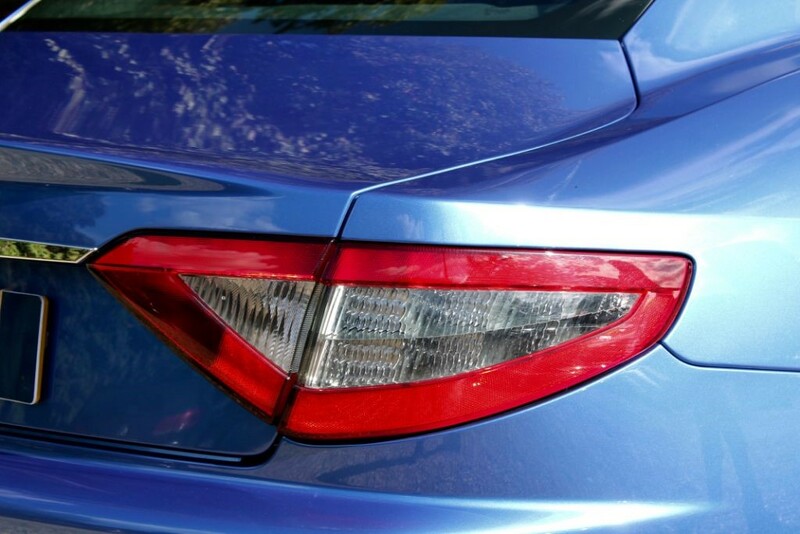 Buy this Maserati with debit or credit cards.